Down Memory Lane live to broadcast from Malaysia. 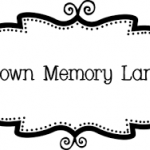 Down Memory Lane is one of the most famous online radio station in Malaysia. 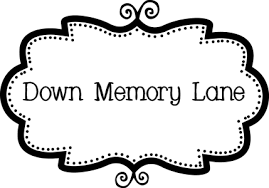 Down Memory Lane will take you back to the era of good old classical music.